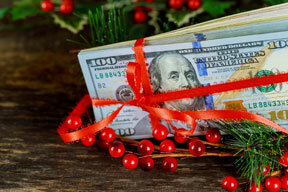 Holiday Bonuses: To Give or Not to Give? As the holiday season approaches, you may want to show your employees your appreciation by providing a holiday bonus. But is it a good idea for you? Managing employees' busy schedules during the holiday season can be tricky, but with a little pre-planning you can ensure you have the coverage you need.